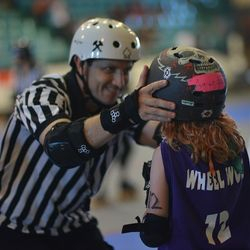 Jersey Jr Roller Derby is a non-profit junior roller league that is based out of the Jackson Skating Center. 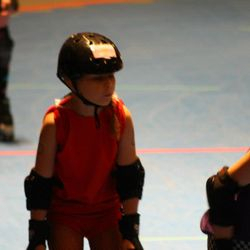 It provides skaters between the ages of 8 and 17 the opportunity to learn and excel at flat-track roller derby in an athletic positive, and fun environment. 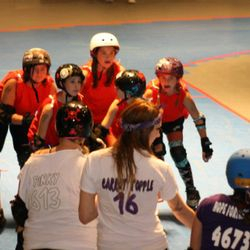 In addition, skaters practice the league’s core values of teamwork, self-confidence, and discipline. Community Service is very important to our league members. 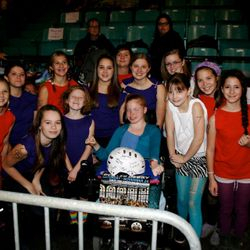 We are proud to work with both Grammy’s Workshop and Special Needs 4 Special Kids with bringing “wheelchair derby” to the Jackson rink two times a year. The league has also been involved with other community service events including community clean up, fundraising for tent city, working at a soup kitchen, visiting nursing homes, and many other events. 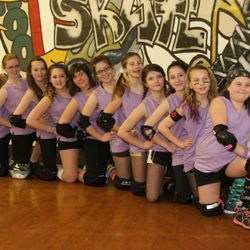 Jersey Jr Roller Derby is a 501 ( c ) 3 organization that is actively seeking new sponsors so that skaters with limited income can participate. 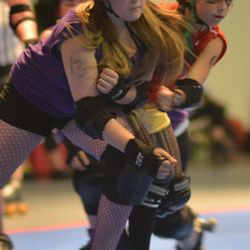 Please visit www.jerseyjrrollerderby.com for contacts or more information. 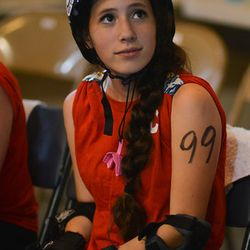 Welcome to the homepage of Jersey Jr. Roller Derby (JJRD). Our practice place is located in Jackson, NJ. 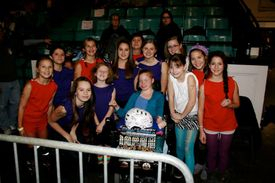 We are actively recruiting new members ages 8-17.